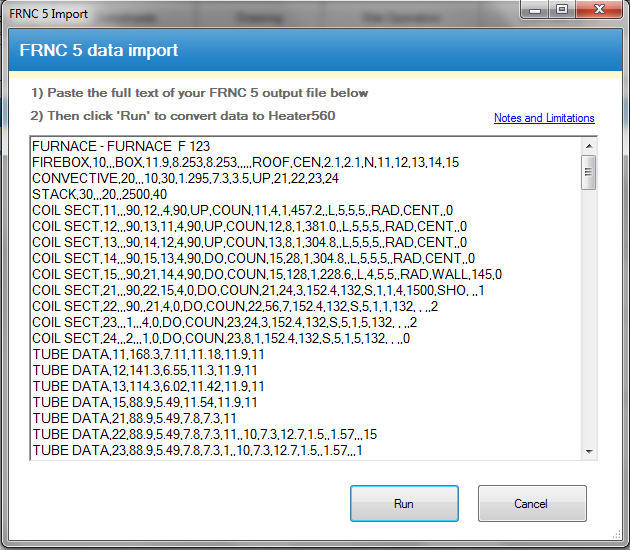 Heater560 also has the ability to read other files from older software such as the FRNC-5 program. 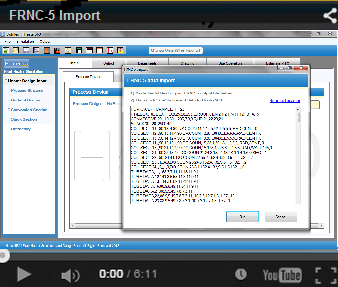 This means that you can now easily convert your old heater designs into the new Heater560 file format and create datasheets, cost estimates and drawings. The full details of the heater design would be read and converted into a Heater560 format within seconds!